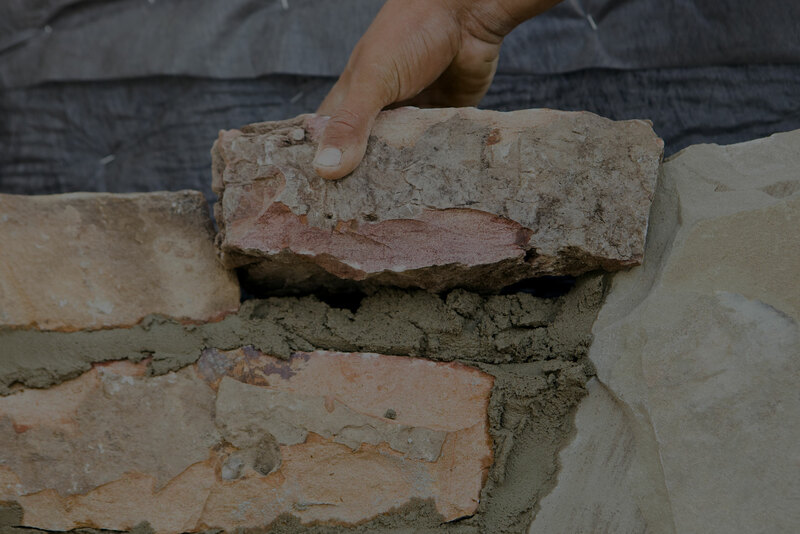 Our skilled masons can install every variety of masonry materials to complete your project. 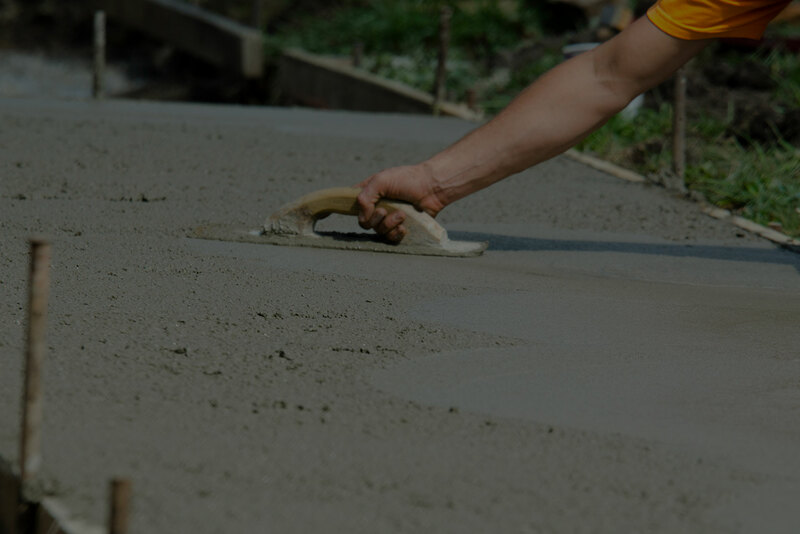 Let our experienced ACI Certified craftsmen fulfill all of your concrete needs. 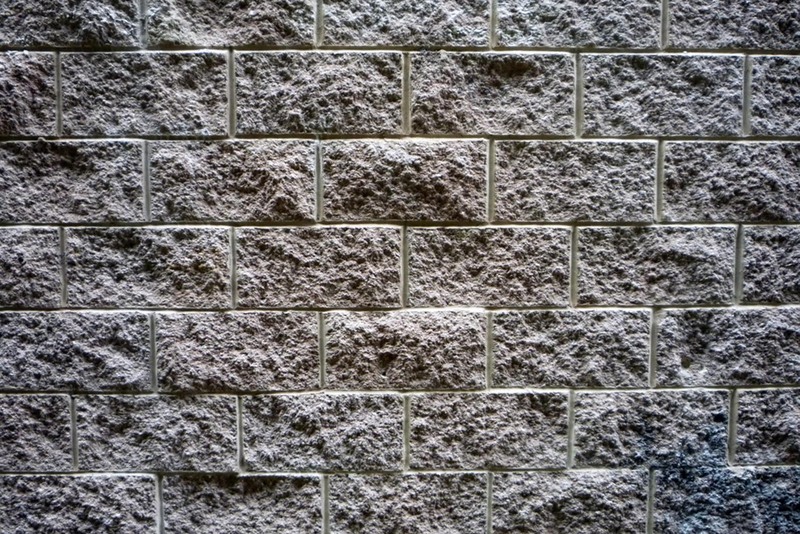 Create beautiful texture and long lasting facades on your building or landscapes. 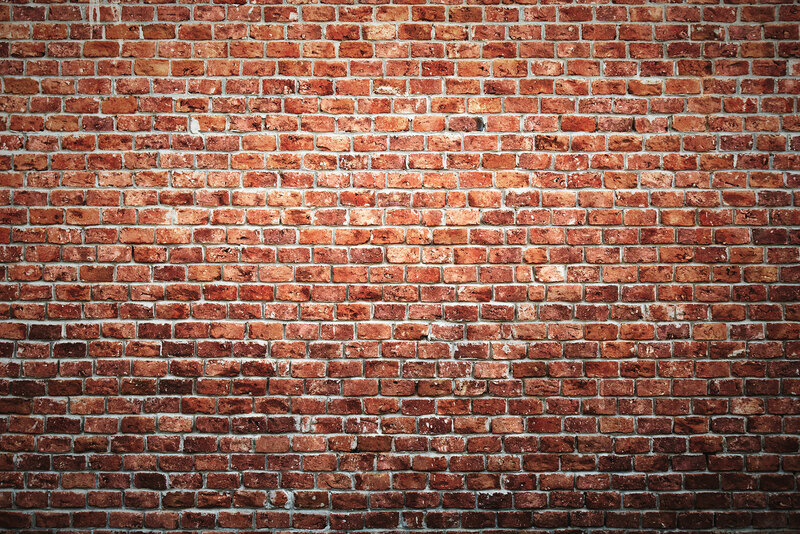 We’re ready to help you with your project. 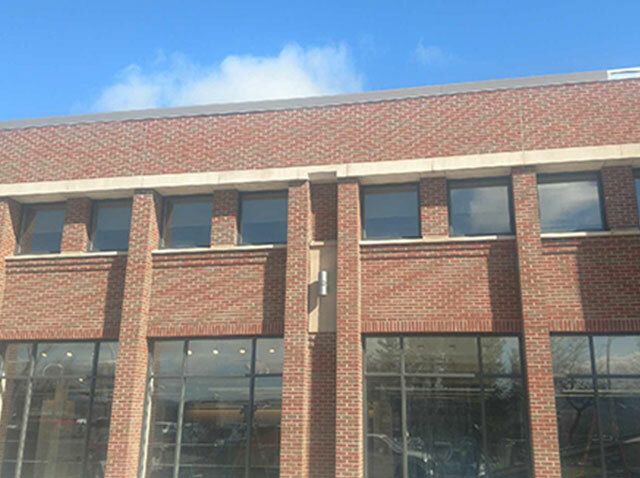 Alliance Masonry Corp. has been providing professional masonry and concrete subcontracting services to general contractors, owners and designers since 2007. 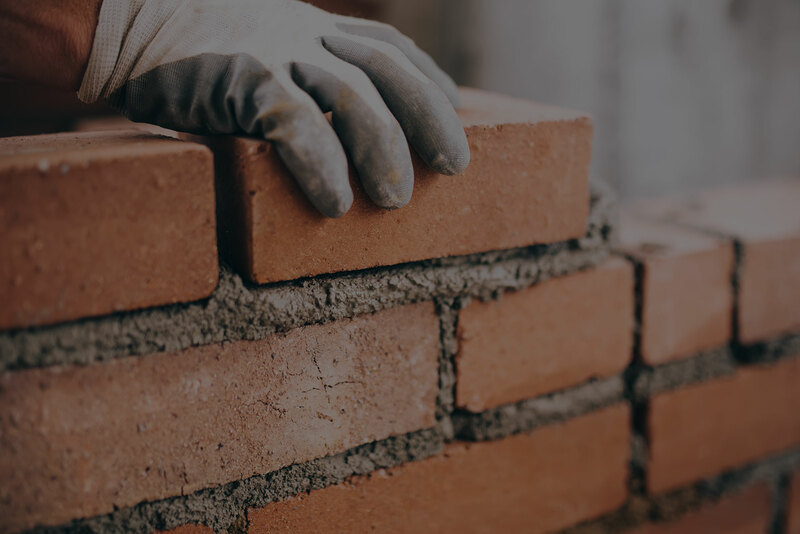 By serving the Upstate New York and Northern Pennsylvania area in a professional, safe and timely manner, we have established ourselves as one of the most experienced masonry construction businesses in the region. 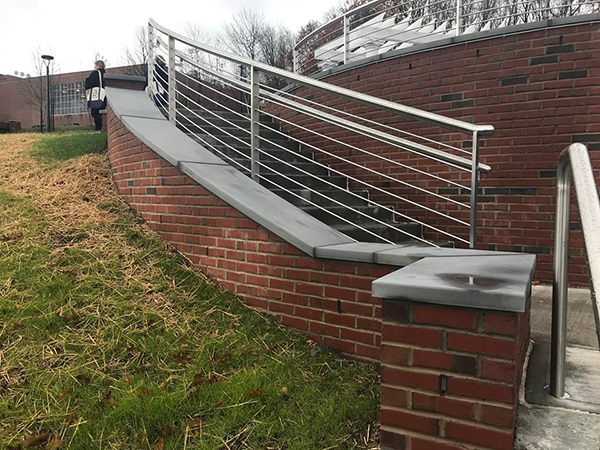 Alliance Masonry Corp.’s continued focus on providing quality work, in the safest manner possible, has earned us a number of highly accredited awards for the industry. 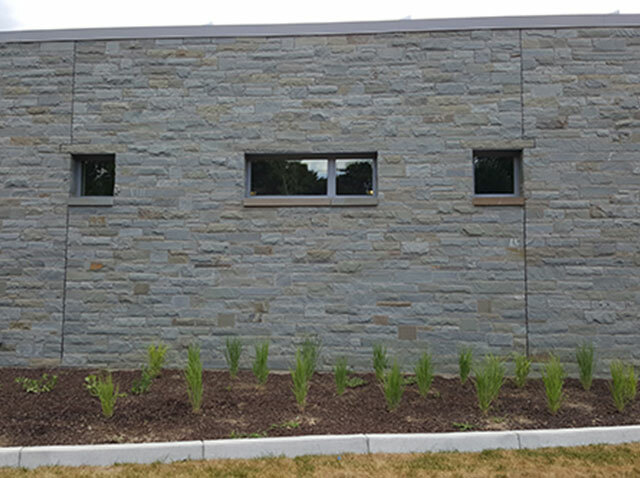 We provide a full array of masonry services from structural CMU, to every type of masonry veneer system. 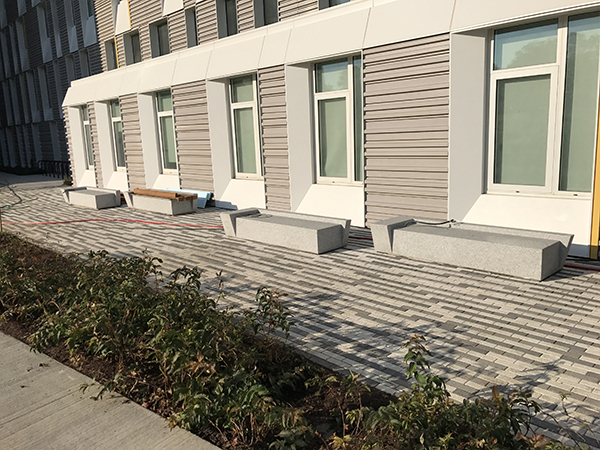 From concrete slabs, sidewalks, curbing & foundations, our skilled craftsmen can handle all of your project needs. 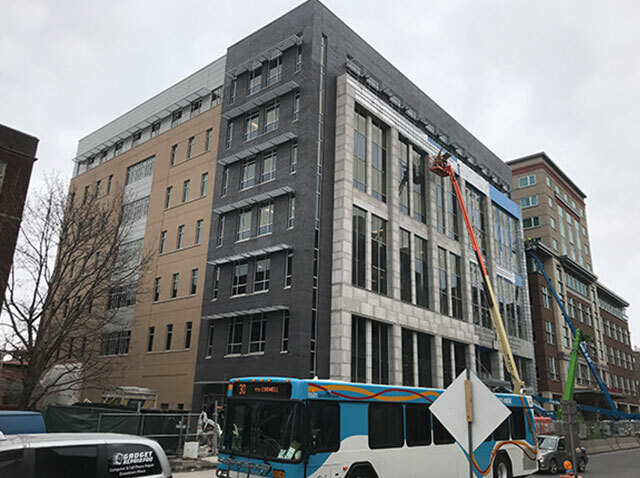 Whether it is veneer, site walls, stair treads & risers, large stone elements, or even Rain Screen Systems, we do it all. 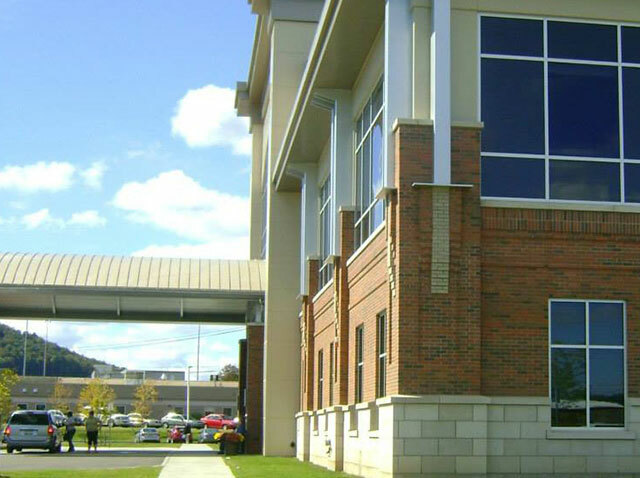 Installed to provide high efficiency, low maintenance, and a durable facade to any structure. 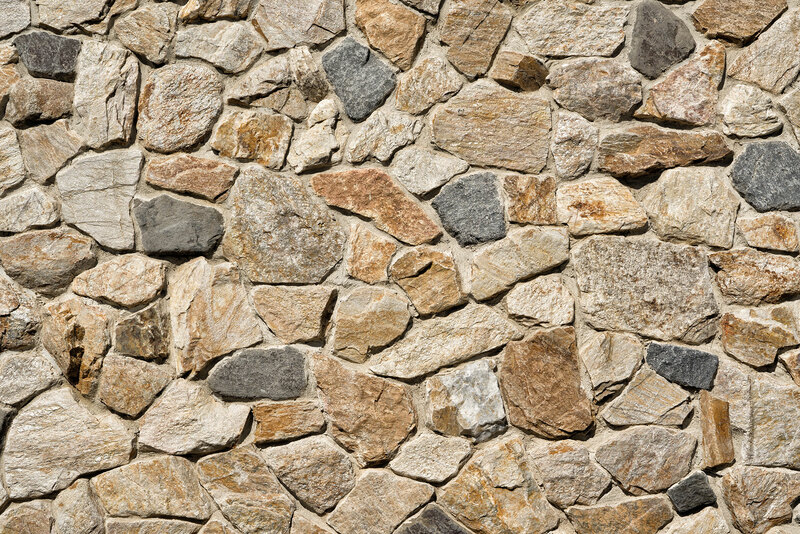 Add texture and stability to any project with natural stone elements from granite to limestone. 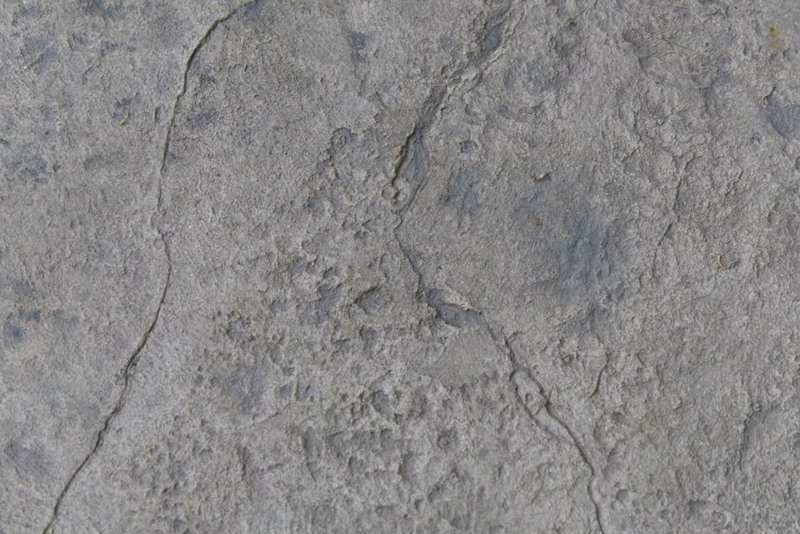 Created to add structural strength & durability to a structure’s interior and exterior walls. Structurally and architecturally diverse, with a wide variety of finishes, which add beauty & strength to any wall or slab. 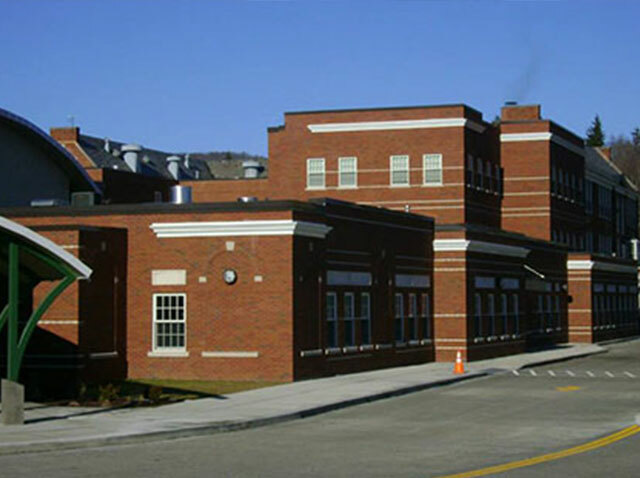 Check out Upstate Masonry Institute on YouTube!